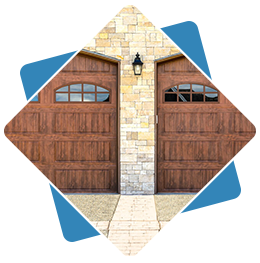 Garage doors are ornamental and usually an arty expression of the owner's style. Their size and elegance adorn the structure which they occupy, whether a residential or commercial property. 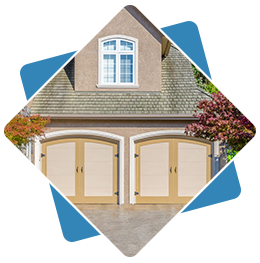 At Capitol Garage Doors, we understand this and work hand in hand with you to bring out your unique style in the design of your intended garage door. 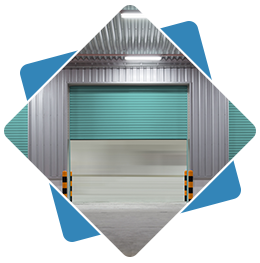 At Capitol Garage Doors, we endeavor to work with you to come up with a garage door custom made to your style and liking. We design a door that stretches the imagination and goes beyond the norm. Our crew of artisans will work with you to artistically come up with creative and elegant custom garage door designs. To come up with a beautiful final product, we have an assortment of raw materials from which you can make your choice. We have metal, organic wood; both man-made and 100%-natural. These high-quality materials blended in with our artistic prowess and customer input will bring out a one of its kind final product. 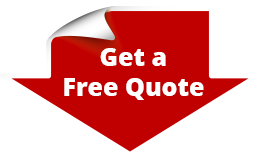 Our objective is to deliver our Jacksonville, FL clients with their ideal garage door. In our workmanship, we aim to capture your intentions in the design that we make for you. 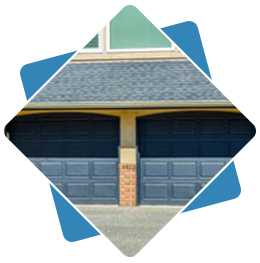 We work with you to put your thoughts into action and come up with the custom garage door that you desire; whether a bi-fold or a tri-fold garage door. 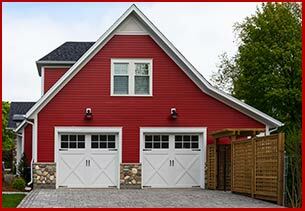 In keeping with the times, we can make a barn-style garage door or the more classic swing garage door. No design is too complex for us. With your direction, we will put our art into play to give you a perfect blend of functionality and elegance that will last a lifetime. Capitol Garage Doors is known in the Jacksonville market for professionalism and perfection. The custom doors designs we make are in their league of quality. 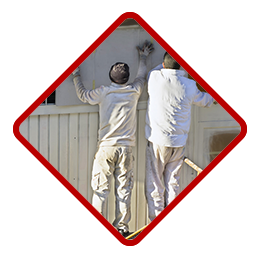 Our services do not end at delivery; we ensure that your custom garage door retains its elegance by offering our repair and maintenance services. Capitol Garage Doors has established itself as a leading garage door company in Jacksonville, FL. Contact us for a free meet-up so that we can plan your next custom door design.